The Derry Township School District recently revised its ‘use of facilities’ policy. The policy will go into effect on Jan. 1, 2019 and, among other things, the policy revises the fee schedules depending upon the classification of the organization requesting the use of facilities. The most favorable rate for non-school-related organizations will be to be a non-profit entity and to qualify as such organizations will be required to submit documentation to verify their non-profit status. The Joy of Sports Foundation will be sponsoring a free seminar/workshop on the subject within the next month or so. 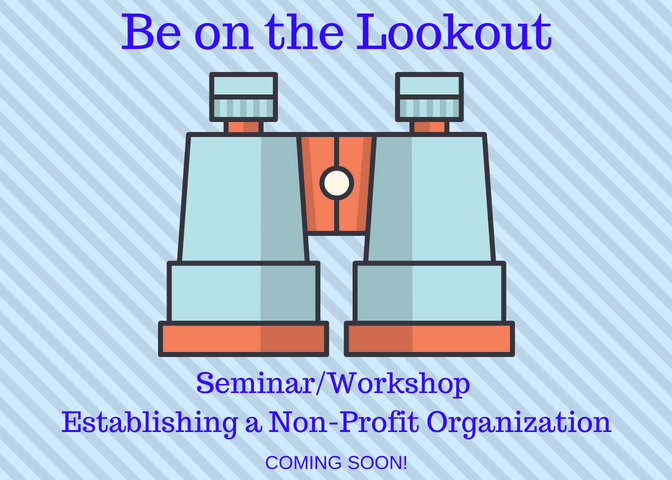 We’re working with a couple of attorneys on finalizing the session content and schedule, but one thing that we can share with you now is that it will include an opportunity to complete the necessary paperwork.